Together we have taken on the world, with all of its ups and downs, and made it through with our love all the stronger. Husband: Together we have taken on the world, with all of its ups and downs, and made it through with our love all the stronger. Wife: Today, as we stand here together in front of our family and friends, I renew my promises to you. Husband: And I to you. Wife: I promise to share with you my time and my attention and to bring joy, strength, and imagination to our marriage. Husband: I promise to respect you as your own person and to realize that your interests, desires, and needs are no less important than my own. Wife: I promise to give you the best of myself and to ask of you no more than you can give. Husband: I promise to keep myself open to you, to let you see through the window of my soul into my innermost fears and feelings, secrets and dreams. Wife: I promise to grow along with you, to be willing to face changes in order to keep our relationship alive and exciting. Husband: I promise to love you no matter what the world has in store for us. Wife: I promise to love you with all that I am and all that I will be. Husband: I am yours completely and forever. Wife: And I am yours completely and forever. Husband: We promised to love each other for richer and for poorer– and both have come to pass. We’ve known plentiful times and lean times; we have loved through both. Wife: We promised to love each other in sickness and in health — and both have come to pass. We’ve been strong, and we’ve been weak. We’ve each had our turn to take care of the other. We have given and received comfort. Husband: We promised to love each other for better and for worse, and those too have come to pass. Wife: Our love has made the good times better and the bad times bearable. Husband: X years ago, we promised to spend the rest of our lives together. We were filled with hopes and dreams. Today I thank you for making those hopes and dreams come true. Wife: Thank you for the years filled with joy, laughter, hugs, and unconditional, supportive love. Husband: We promised to love each other, and it has come to pass and continues on. Wife: Today, I promise these things again and to love you even more. Husband: Today, I promise these things again and to love you even more. On our wedding day, I made a choice. It was the most important choice of my life, and I made it only after a great deal of consideration. On that day, I chose you to be my husband/wife. I thought then that such a decision, once made, as final and irrevocable. Now I know that the selection of a life partner is not a one-time decision but an on-going process. Many times in the years since then, I have chosen you again. Faced with changes and alternatives, I have become keenly aware that a marriage lasts only so long as both partners desire each other above all others. As our lives have been affected by the ebb and flow of other lives and events, there have been many times when I could have chosen to go in a different direction. But over and over I chose you. The reason is simple: you above all others arouse in me feelings of tenderness, joy and caring. I choose you not because I feel obligated and not because a legal document says that I am your wife/husband but because, in my heart of hearts, I still want to be by your side more than I want to be anywhere else. On our wedding day, I pledged many things to you, including my faithfulness. With great sorrow and regret, I acknowledge that I broke that vow, but I realize now the enormity of my mistake. Others come and go, but you are the constant in my life whom I will always love. I believe in this marriage more than ever, and I reaffirm my love and commitment to you. On our wedding day, I pledged to love you in sickness and in health, and for better or worse. The past year has tested those vows, but our enduring love for one another has prevailed. I come here today to make a fresh start, to renew our vows of love, honor, and fidelity, and to reaffirm my love for you. Once again, I promise to love you, honor you and keep you, for better or worse, in sickness and in health, for as long as we both shall live. X years ago, I promised to love you for as long as we both should live. I never imagined that I would face losing you so soon, or the depths of despair I would feel at that prospect. Today, we have made it through the darkness, and I am so honored that I get to continue life’s journey by your side. Once again, I promise to love you, honor you and keep you, for better or worse, in sickness and in health, for as long as we both shall live. 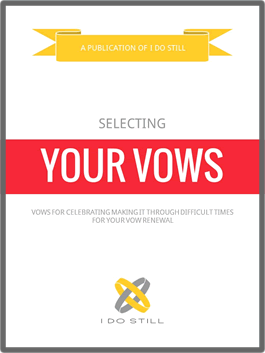 Whether you’re wanting to write your own vows, looking for inspiration, or hoping to find just the right one, this guide will help. Thank you Thank Thank you !!! We are going to renew our vows after 25yrs of marriage. I knew I wanted to say something different this time around. 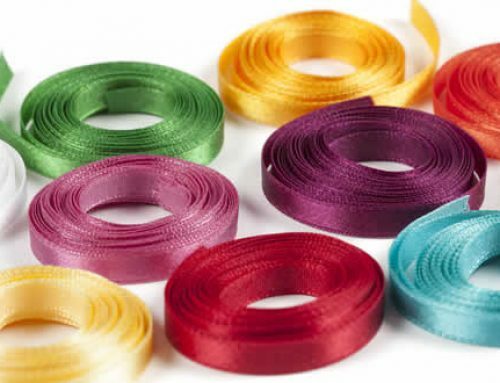 I came opon this web site because I had no idea what I wanted to say but you folks have given me some beautiful ideas. Again I say thank you ! We’re so glad that you found inspiration with us! It truly is why we do what we do to bring you this site. Thank you….my husband and I will be married 38 years this August 25. Together 40 years since 1977….2 years ago, I suffered a brain aneurism and stroke at age 57. 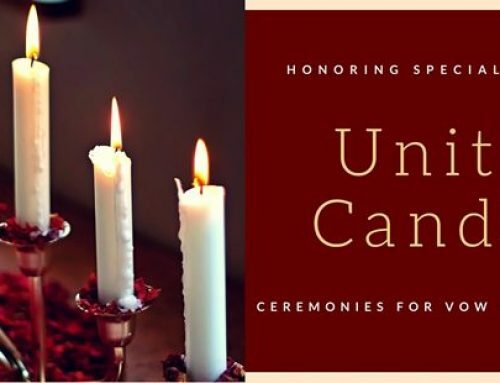 I was in the hospital 10 months before being able to come home….I want to renew our vows because my husband went thru so much as well while I was in the hospital…he had to take my role of housekeeper, bill payer and dealing with critical conditions, as I was not expected to live. But I made it and he went thru more than I did because I lost my memory thruout this time. We have 3 adult Sons that were also affected….even though I can’t remember what happened to me, once a shunt was put in, I remembered my family and friends….thank God. I want to pledge my love and gratitude to him as we said in our vows. In sickness and health….any ideas of what I can say? Husband: We promised to love each other for richer and for poorer–and both have come to pass. We’ve known plentiful times and lean times; we have loved one another through both. Wife: We promised to love each other in sickness and in health –and both have come to pass. We’ve been strong and we’ve been weak. We’ve each had our turn to take care of the other. We have given and received comfort. Husband: We promised to love each other for better and for worse and those too have come to pass. Husband: X years ago, we promised to spend the rest of our lives together. We were filled with hopes and dreams. Today I thank you for making so many of those hopes and dreams come true. Husband: We promised to love each other, and this too has come to pass and continues on. Husband: How young we were X years ago. Wife: How much we’ve learned since then. Husband: We’ve learned that it takes two to achieve dreams. Wife: We’ve learned that people grow and change. Husband: We’ve learned that everything and nothing is quite the way we thought it would be. The challenges have been harder than we expected — and the successes greater. Wife: And that together we can handle anything. Husband: If I could go back and do it over again, I would marry you again. Wife: And I would marry you again. Husband: X years ago, I thought I loved you. Now, I know I do. Wife: X years ago, I thought I loved you. Now, I know I do. Best wishes for your continued good health and congratulations again on your upcoming anniversary! A simple cake and punch reception after your ceremony would be perfect in this situation to keep things on budget and the stress minimal. 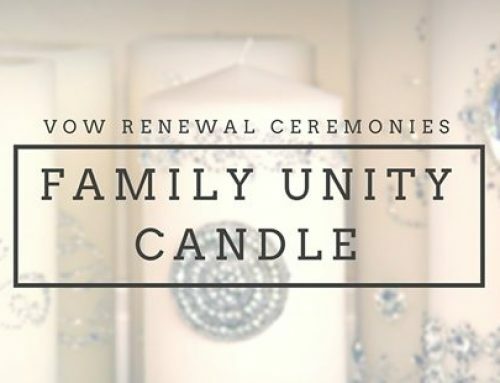 Think 7 or 8 pm with twinkle lights, torches, and candles in the backyard for the ceremony and cake and punch in the house afterward. Of course, if your family would like to contribute, I would suggest only asking them to help with food given the situation. Serving a meal takes quite a lot of planning and logistics at home, so be sure you have plenty of help! 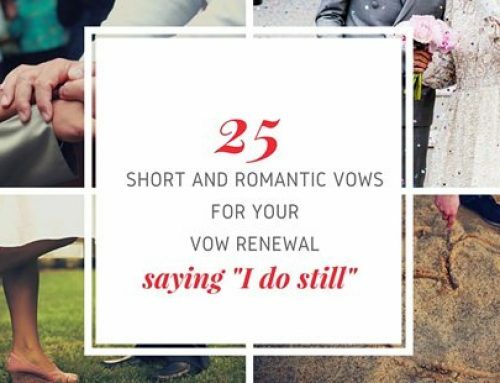 You can also check out our ideas for a lovely vow renewal with a $200 budget for inspiration at https://www.idostill.com/planning/budget-vow-renewals/plan-vow-renewal-200-budget/ .